This walk will highlight the lesser known areas of the Highland Square neighborhood and the popular business district. The walk will incorporate neighborhood history with information about future neighborhood developments and projects. 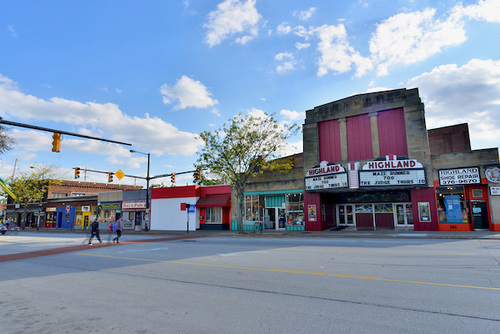 We are passionate about Highland Square and are proud residents of the neighborhood. We are excited to highlight the lesser known gems and interesting history of our neighborhood, as well as highlighting the new businesses and development currently happening.